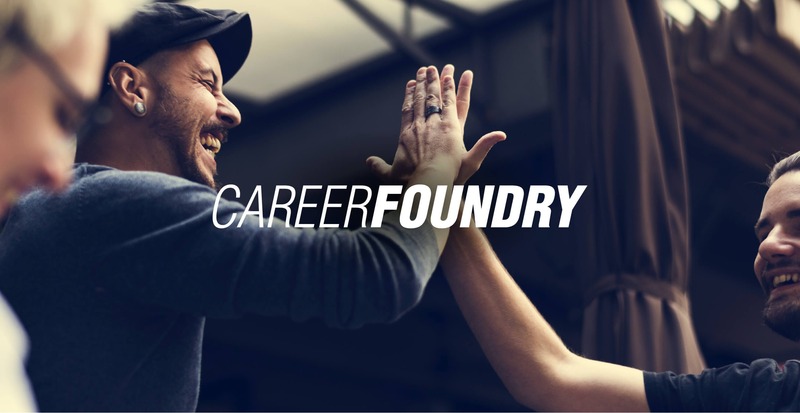 At CareerFoundry, we love helping people around the world build a career they love.We teach tech skills that lead to professions we believe offer Joy (personal growth), Impact (from consumer to producer), and an Experimental Mindset (learning from mistakes). Since 2014, we have helped educate more than 27,000 people on iOS Development, UI Design, Web Development and UX Design. We teach real tools and real practices that professionals use in their daily work because we want to prepare our grads for real experiences. We teach students in a growth mindset to drive motivation and achievement and to overcome blockages along the way. All our courses are online - all you need is a laptop and Wi-Fi - but they do require your commitment, focus and effort. 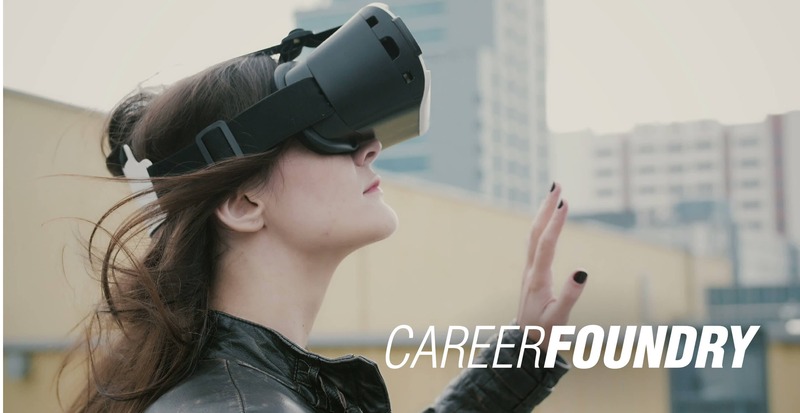 CareerFoundry mentors have decades’ worth of experience under their belts from such noteworthy companies as Google, Microsoft and Twitter, so you can rest assured that their cumulative knowledge of the industry is second to none. Regardless of where you live, we guarantee to get you a job in your new field - it’s that simple. With us, there is no jumping through hoops. 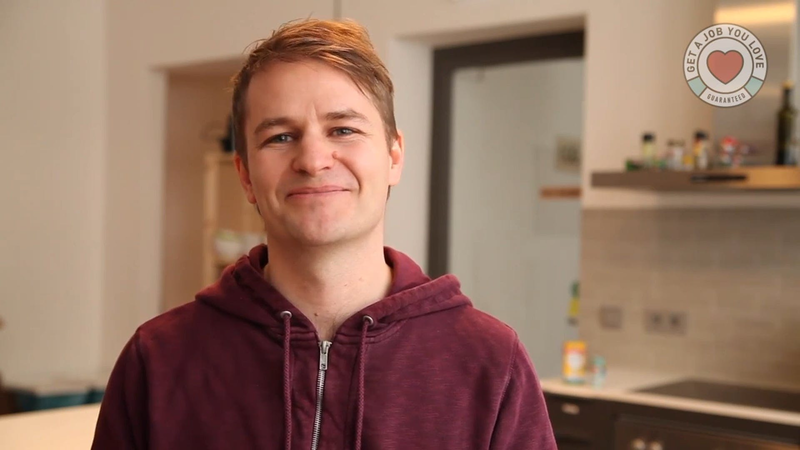 You’ll be supported during and for 6 months after the course by a localized Career Specialist. 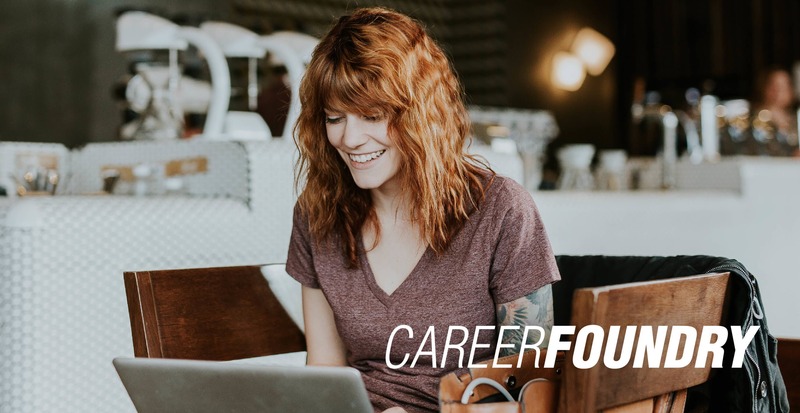 These recruitment experts understand the job market where you are, and can help you to find a position that fits your career goals perfectly.